You’ve caught glimpses of your dream kitchen in places like Better Homes and Gardens magazine or on HGTV, so you’ve got a definite vision in mind – but how can you make that vision a reality in your own home? Or maybe you know your kitchen needs a makeover, but you have no idea of how to start. Either way, you shouldn’t worry – get expert kitchen design in Utica, NY – courtesy of Kevin Fahy Kitchens and Baths. At Fahy, we understand that great ideas sometimes need a little help, which is why we offer the kitchen design services you need to make your kitchen come to life. When you make an appointment with us, please feel free to bring along your ideas – photos, magazine articles, sketches or even video. We’ll work with you to help you build the kitchen of your dreams from start to finish. When you meet with Fahy, we’ll walk you through the creative process of designing the kitchen you’ve had in mind. We’ll ask you a lot of questions that will help us understand both your wants and your needs, like how often you entertain, how often you cook meals together as a family, and what the design scheme of the rest of your home is like. We’ll make recommendations based on your own personal tastes, your lifestyle and your budget. It’s important to us to help you achieve your vision and create a space that works best for you and your family. After you meet with Fahy’s kitchen designers, we’ll make an appointment to visit your home, where we’ll take measurements and get a better idea of the “lay of the land”. That way, we’ll be able to see what will work and what won’t, and how we can make your dream kitchen a perfect complement to the rest of your home. Your input throughout the process is important to us, and we’ll work diligently to ensure that your vision blends seamlessly with the recommendations we make to you. What’s more, because Fahy provides complete kitchen design and remodeling solutions – from custom, quality cabinetry to appliances from brands you know and trust to the very best fixtures and finishing touches that help to make your kitchen uniquely yours. We make it simple for you to build the kitchen you’ve always dreamed of at a price that’s within your budget. 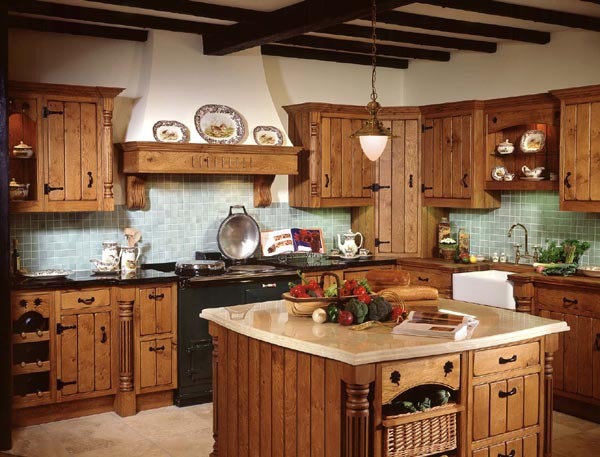 Schedule a kitchen design consultation with us today to get started, or call our Utica showroom at 315-735-8181.